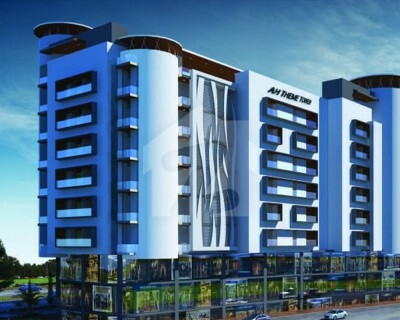 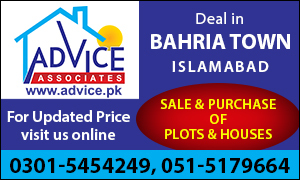 Want To Purchase street 10 street 1 plot upto 97 Lac Should be on good location. 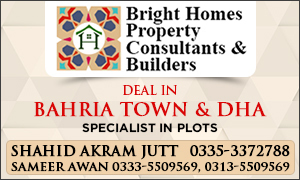 Contact us for best offer. 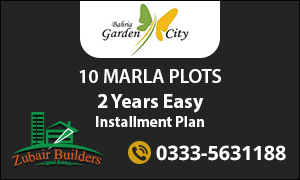 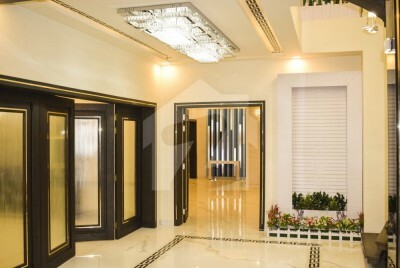 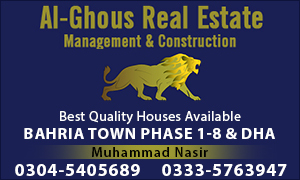 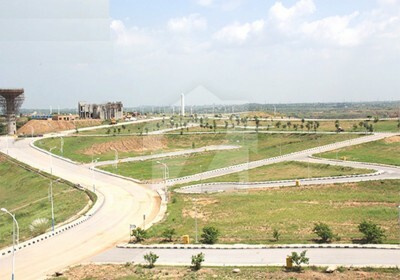 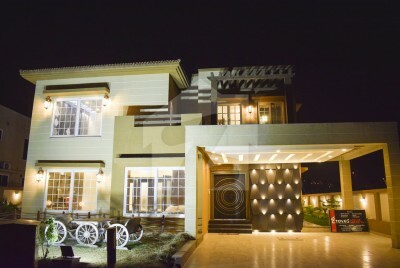 Wanted Overseas 6 Corner Plot Phase 8 bahria Town Rawalpindi Should be on good location. 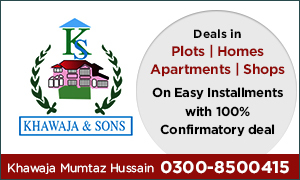 Contact us for best offer. 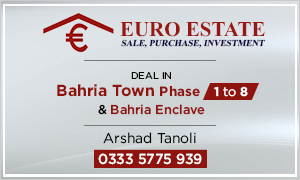 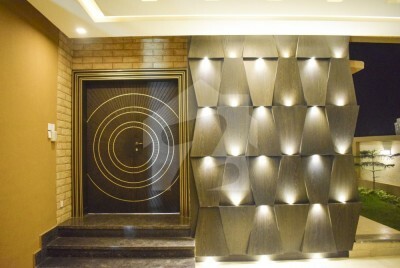 We Need Phase 9 File Either Full Paid Or Part Paid For Cash Offer Please Contact Us. 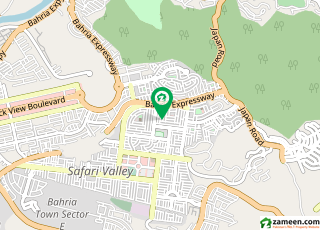 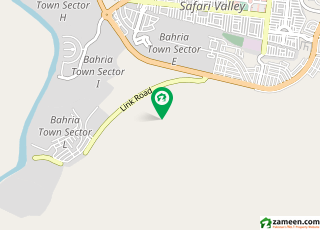 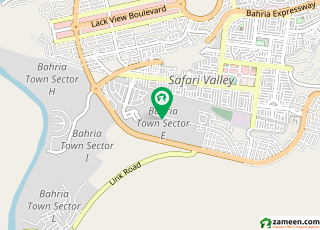 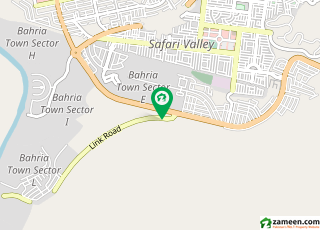 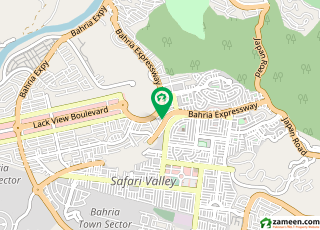 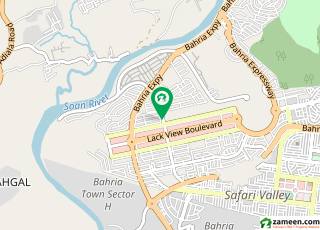 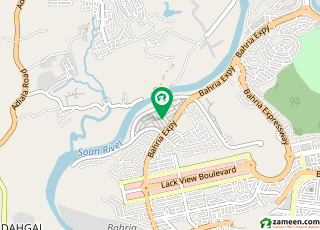 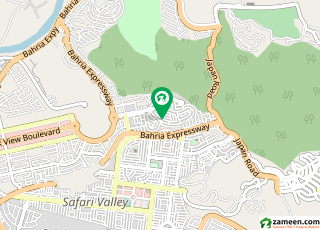 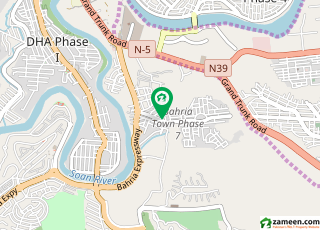 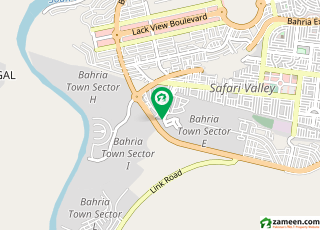 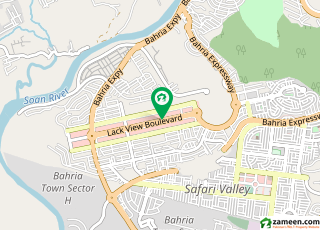 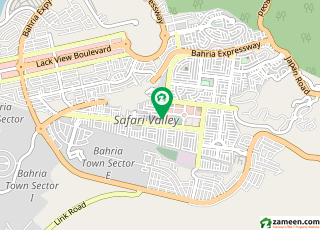 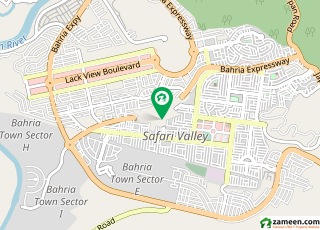 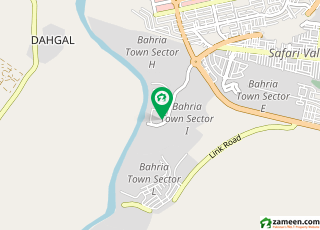 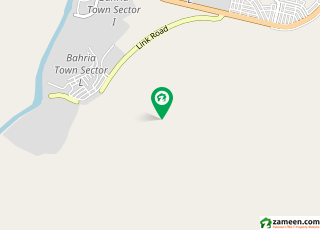 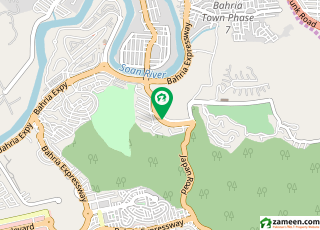 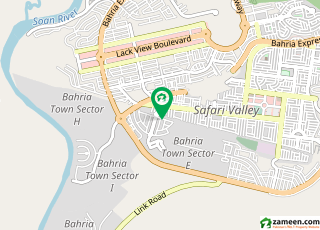 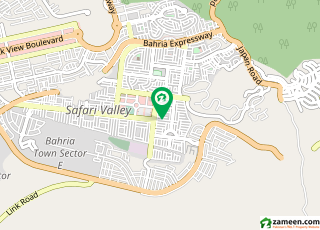 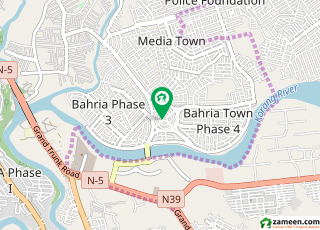 Society Map is not available for Bahria Town Rawalpindi.